Ride with us this year to stand with and for sexually exploited women and against the demand for paid access to their bodies. 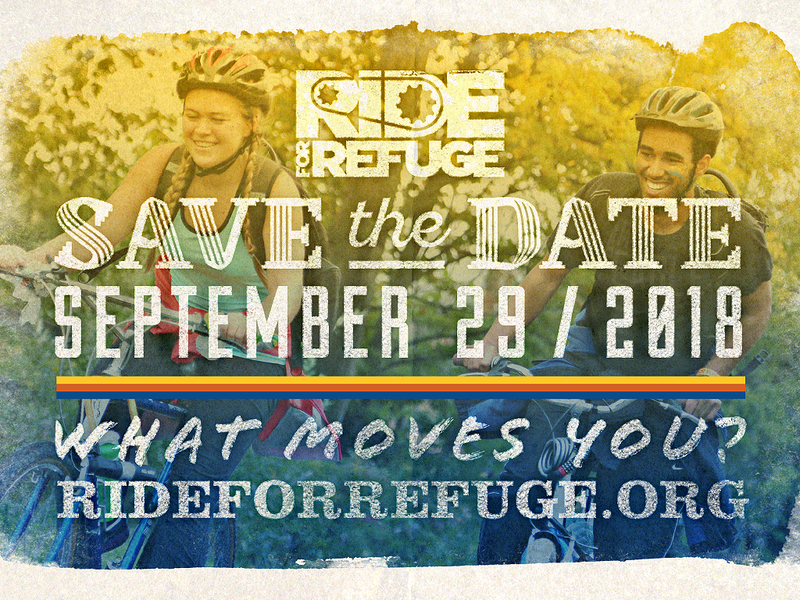 Ride for Refuge September 29, 2018. Captain a team with friends, family and community. Or join our REED team. And ride in any location. Contact Mary-Lee Bouma (mary-lee@embracedignity.org) for details and more information. Or check out the RFR website.